NOW AVAILABLE! ORDER NOW for $24.95 (plus $5.00 S&H). 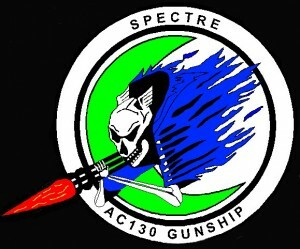 On October 25, 1983, on orders from President Reagan, three AC-130H Spectre gunships flew combat missions in Operation Urgent Fury over the Caribbean island of Grenada. In their first operational live-fire outing since Vietnam, the gunships provided protective fire support and armed reconnaissance for both battalions from the 75th Infantry (Ranger) Regiment making an airborne assault on the Point Salines Airport. 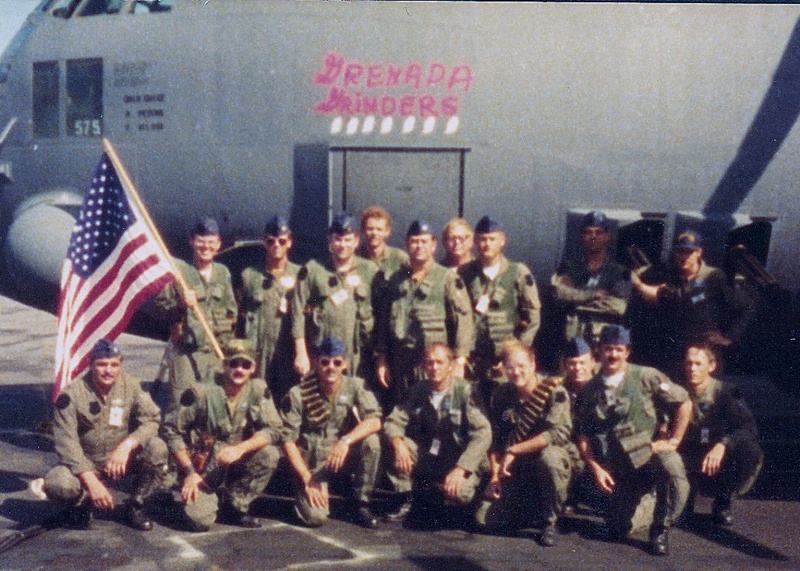 Their primary objective was to rescue the U.S. citizens who were students at the nearby True Blue Campus of the St. George’s University (SGU) School of Medicine. 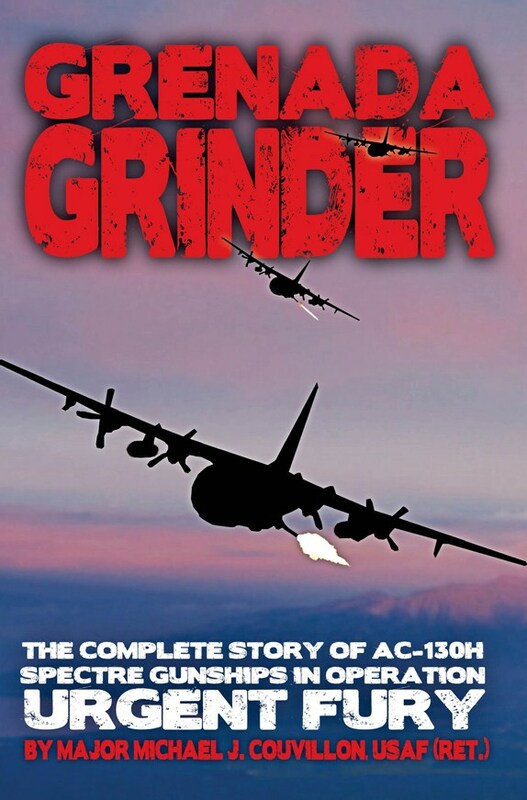 Also included is the story of the EC-130E Airborne Battlefield Command and Control Center (ABCCC) as it interfaced with the gunships, the tactical airlift C-130s, the Army Ranger Battalions and the 82nd Airborne Division troops. ABCCC played a critical on-scene role with effective real-time planning to prevent the normal ‘fog of war’ confusion from affecting an already difficult execution plan. Once you start reading you won’t be able to put it down!